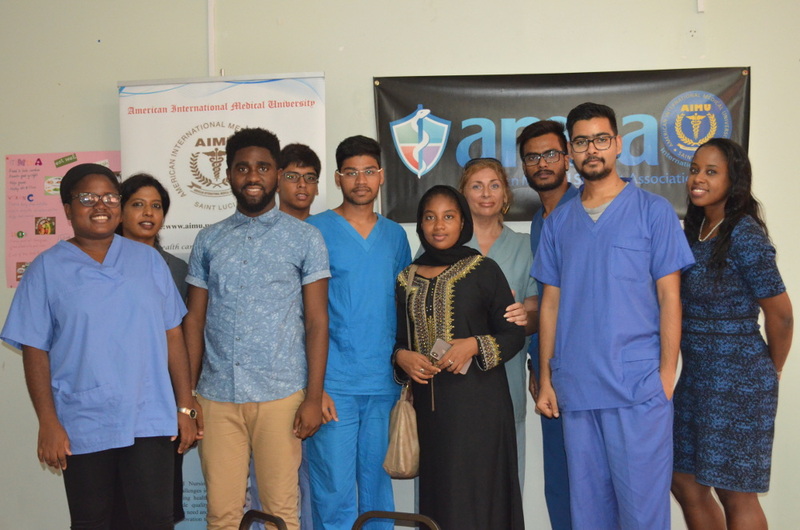 The election of new AMSA-AIMU Board Members took place on July 19th 2018. Standard procedure was upheld during this election with the students competing for President and Vice President meeting the 3.0 GPA criteria. The voting process was done via computers with the help of the IT department of AIMU. Congratulations to the new AMSA-AIMU Board Members. The new team will officially take over control on the Open Day in September, 2018. Mr Humer is the new President, Mr Zameer the Vice-President, Mr Aditya, the PRO, Mr Sumanth, the Treasurer and Ms Daniella, the secretary. As the outgoing president I wish all the newly elected members all the best and a very productive AMSA-AIMU 2018-2019 year!